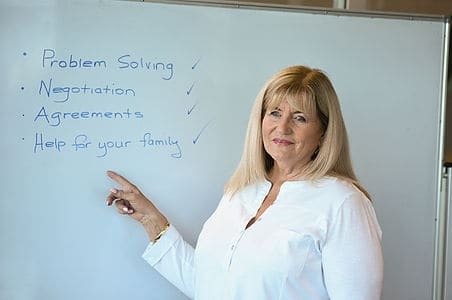 This professional development course will teach you everything you need to know in order to be confident in facilitate property mediation as a Family Dispute Resolution Practitioner. The course fee includes all training and assessment delivered online at your own pace. The course is only available to accredited Family Dispute Resolution Practitioners. Mediation Institute provides this training and assessment by eLearning. 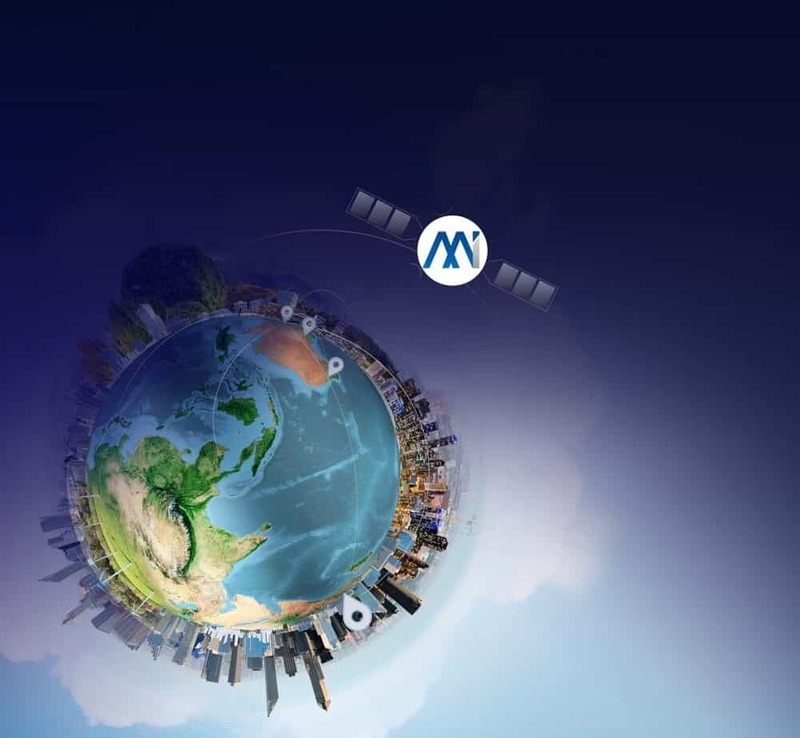 That means that you can take the course from anywhere in Australia as long as you have reasonable internet access. The course has a mandatory role play demonstration in order to receive a certificate of completion. The course is self-paced allowing you to complete the course at your preferred pace. Theory is learnt via online learning which includes recorded and live webinars discussing different aspects of the skills and knowledge you require to facilitate Property FDR. Skills development is facilitated by live mentored video mediation role plays with other students. You will be mentored by a accredited Family Dispute Resolution Practitioners. We estimate that the course takes about 20 hours to complete. This includes the opportunity to practice facilitating with video mediation role plays which each take two (2) hours to complete. To be issued a certificate of completion you must competently demonstrate your ability to facilitate property mediation in a simulation via video mediation. Full support will be provided to learn video mediation if you are not yet comfortable with working remotely with clients. This course does not include a VET Qualification however RPL for the CHC81115 is available at $300 per unit if evidence from the workplace of a minimum of 50 hours of client work is able to be supplied. 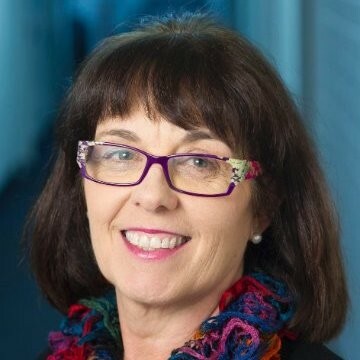 Joanne is Director of Studies. She’s on a mission to provide the best and most effective learning outcomes for students. 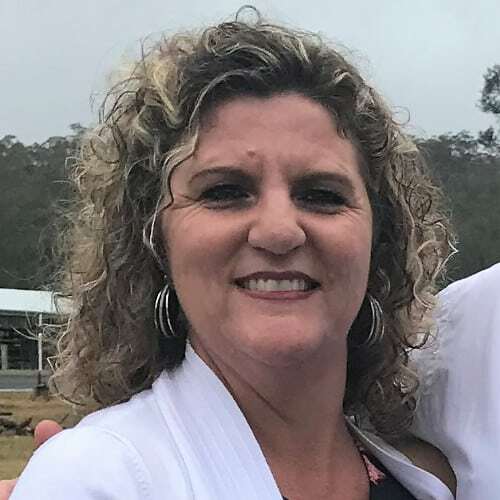 She’s a true believer in the power of the process when it comes to mediation and will expect you to master the basics in order to demonstrate competence as a NMAS Mediator. Ken is Director of Applied Learning. 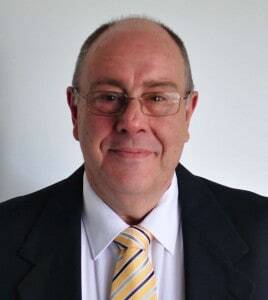 He gets great enjoyment from mentoring and assisting students to learn mediation skills and also mentors new entrants into the industry to develop their businesses. He is a patient mentor and will provide extra coaching if you need it to understand the process. 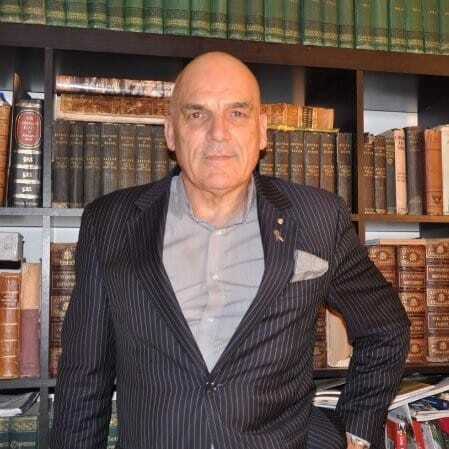 Paul is an experienced family lawyer and barrister. 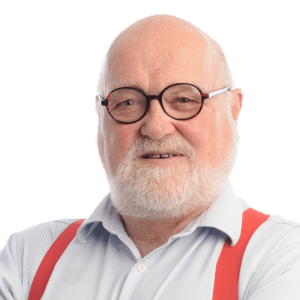 He co-founded Mediation Institute and will be providing the Legal Supervision and Q & A sessions in Property Mediation as part of these programs. Sessions will be held monthly as a live webinar with recordings available in the course. After researching several different colleges, I chose Mediation Institute as they were very approachable, encouraging and were passionate about mediation, and gave me the confidence to proceed considering my career background. I found their extra support given during the course was exceptional, with availability, including mentoring and coaching when I required it from a go to person in my area. I also thoroughly enjoyed the weekly webinars, on a diverse range of topics. I found the online courseware was well laid out, interesting, relevant, and doable. I was a little apprehensive with the practical role-plays initially and especially during the mediator role, but very quickly they became fun, and watching the different interactions and approaches to resolutions very intriguing and diverse. I found the mentoring and tutorials excellent, and to be honest were critical to my understanding and completion of this course. In retrospect, I would definitely undertake the course again with no hesitations, and highly recommend Mediation Institute to anyone interested in this career path. Just wanted to say thank-you for the course and the feedback from the coursework and the role plays. I have learnt a lot and can’t wait to try this in the real world. I would like to take this opportunity to thank you and congratulate Mediation Institute for the professional approach and process in which I was able to achieve my National Accreditation as a Mediator. I prefer to be trained by specialists. It was only natural to do my mediation training with specialists in mediation. My expectations for the course were exceeded; not only is it a fantastic and comprehensive course but the feedback and all my questions were answered in a really helpful and detailed way. That was the icing on the cake. Thank you! By making use of the internet and video meeting technology you get to participate in role plays from your home or office. All you need is a computer with a web camera and audio capabilities or headset. You can even join video meetings by smart phone or tablet but you will need a computer to take the role of mediator. Our course is designed to be fitted in around other life responsibilities such a work or care responsibilities. You know the only way you can develop skills is to practice because no amount of theory will allow you to do something competently. You have to practice. Participate in as many role plays as you want as a role player. Experience mediation from a clients perspective plus participate in the post role play discussion and learn. 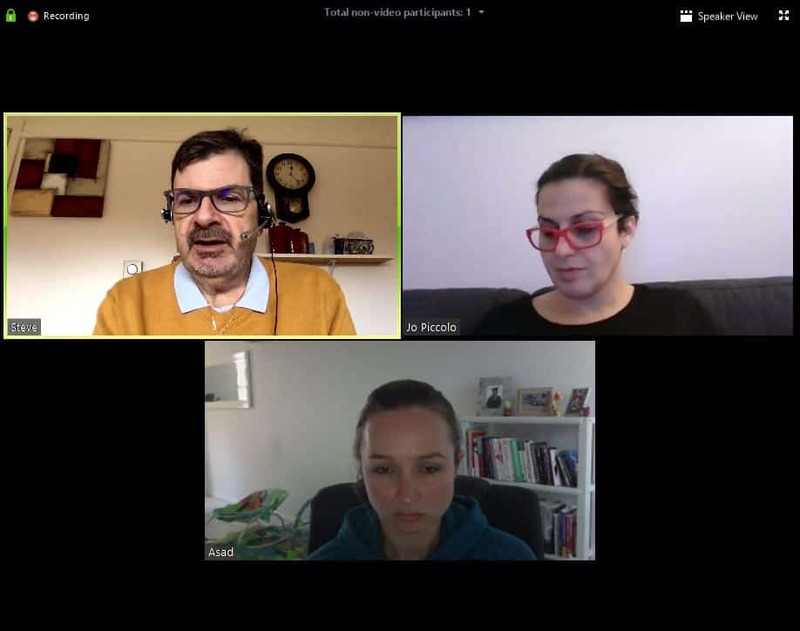 Students on the Certificate Course only – Live video mediation Role plays with immediate feedback to help you to adjust and refine your approach. This course was designed for everyone, even people who live in regional areas who find it difficult to get to workshops in major population areas. As long as you have access to the internet you can do this course. If you don’t but can find at least two friends to do the course with you get in touch to talk about alternatives. Do you have a group of staff to train? We can send a trainer to your location to provide the skills development part of the course to your team or provide the eLearning only to support your own onsite trainer. Are you using Legal Tech to save time and improve results? We train using excel spreadsheets and FamilyProperty to demonstrate how technology can replace whiteboards. Our course includes ongoing support should any major changes occur in the family law system as a result of the family law review. Learn from the experts! This module is designed to make sure that you have a current understanding of the various laws that relate to the practice of Property Family Dispute Resolution. It is essential that as a facilitator of property mediation you have a reasonable understanding of the family law system as it is important that you know whether or not your clients have a clear sense of the range of results they may be able to obtain from a court if mediation is not successful. If you do not it is going to be difficult for you to know whether clients have had or understood their legal advice, to properly help them to reality test proposals and to provide them with legal information when appropriate. In this module you will be required to read sections of legislation and create summaries related to your obligations as a FDR Practitioner in terms of property mediation. You will also review workplace documents provided in a FDR service. This module provides an overview of Property Family Dispute Resolution and the skills you are required to demonstrate when you come to the end of the course and are asked to demonstrate your competence. In this module you’ll be able to view examples of a pre-mediation and mediation role play. This module reviews your ethical obligations as a FDR Practitioner through the lens of property mediation. 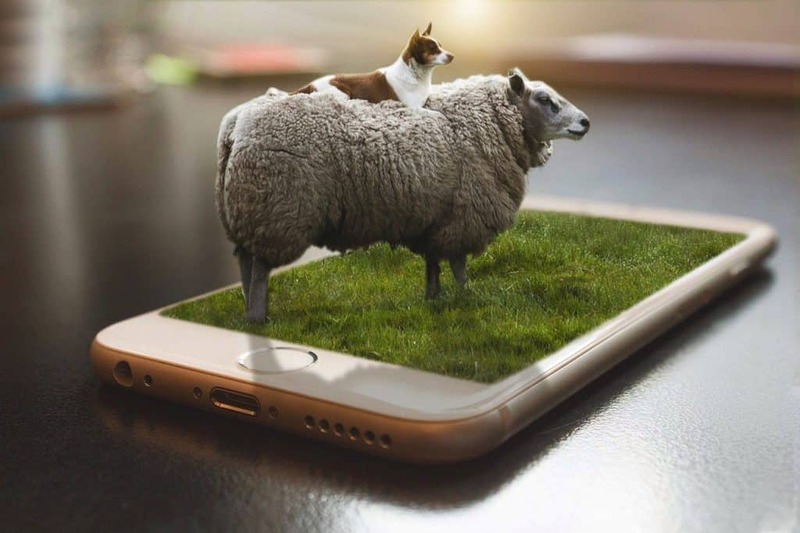 There is a review quiz that allows you to consider a number of potential ethical dilemmas and a group discussion of other ethical questions that may arise. This module looks at the paperwork required for property mediation. 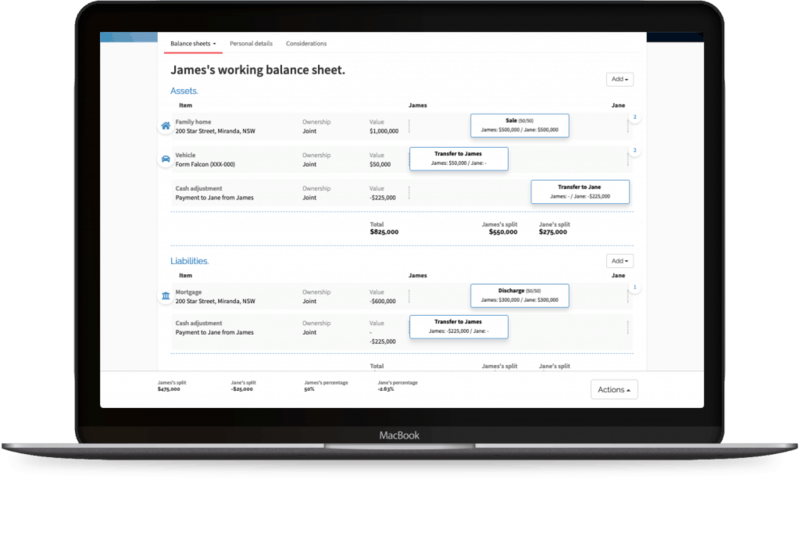 If is designed for those who are adding property mediation to your practice to assist in reviewing your systems and processes to make sure that they are appropriate. It is structured to look at the documentation required for each stage. This is not a full training in risk screening as students are already accredited family dispute resolution practitioners. The focus is on the aspects of risk screening you need to focus on specifically for property mediation. This part of the course looks at the aspects of the pre-mediation process that relate specifically to property mediation. These include negotiating with the parties what information to provide, preparation for negotiation in mediation, valuations and more. This looks at the process differences for property mediation and various ways that property mediation can be facilitated. Theory and role play practice, including as the mediator with assessment and a Certificate of Competence for those on the Property FDR Certificate Course. Live mentored video role plays unless alternative arrangements are made. There is currently a review underway of the family law system that will be released in March 2019. It is likely that there will be significant changes proposed that will affect aspects of property FDR. This part of the course will focus on managing those changes as a FDR professional and strategies to maintain the currency of your knowledge. Includes 12 months practitioner membership of Mediation Institute. 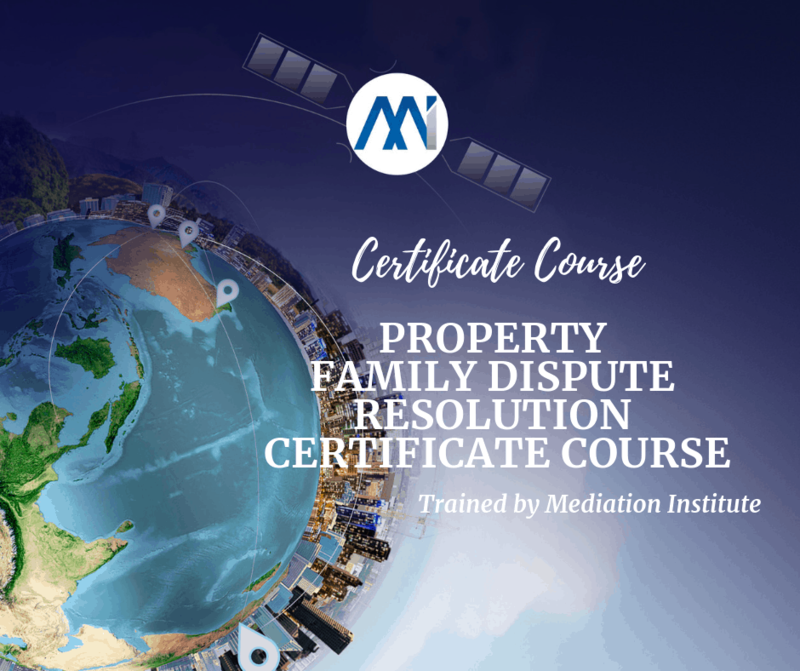 The course is Competency Based which means you will be required to demonstrate that you can facilitate property mediation in order to be issued a Property Family Dispute Resolution by Mediation Institute. Not an accredited Family Dispute Resolution Practitioner yet? This course is for people who want to become a family dispute resolution practitioner. It is the highest level training and recommended for those who do not have an approved undergraduate degree. A 50 hour work placement is required. Mediation Institute can arrange this however an additional fee of $2,000 is required to cover supervision costs. This course is for people who want to do the minimum course to become a family dispute resolution practitioner. It is only recommended for those who have an approved undergraduate degree. If you do not you will require NMAS Accreditation to apply for and maintain your accreditation as a FDR Practitioner. A 50 hour work placement is required. Mediation Institute can arrange this however an additional fee of $2,000 is required to cover supervision costs. Is this course for Family Dispute Resolution? No. 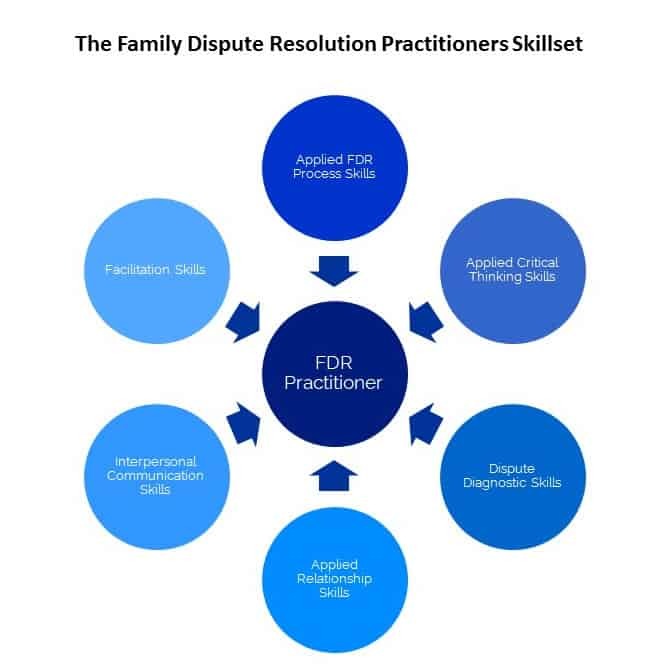 This is professional development for accredited family dispute resolution practitioners who want additional training in property mediation. 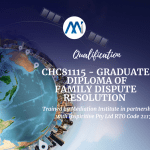 See our CHC81115 – Graduate Diploma of Family Dispute Resolution.course if you are not yet qualified to apply to be a FDR Practitioner. The course is generally paid for in full up front however we are always willing to consider reasonable proposals for alternative arrangements. I've already done property mediation in my NMAS course. Can I get a credit? We don’t believe that it is possible to lean basic mediation and property family dispute resolution in a 38 hour basic mediation course. Our course is at the same level as our Graduate Diploma level training and the course you have done is not equivalent. In our course we offer the opportunity to participate in video mediation role plays to develop and have your skills assessed. Likewise a 1 day group workshop is not equivalent to this course. What if I fail my assessment? You will have the opportunity to participate in more than one practice role play if doing the course online. You will be given feedback and the opportunity to participate in another role play until you develop all of the skills you need. 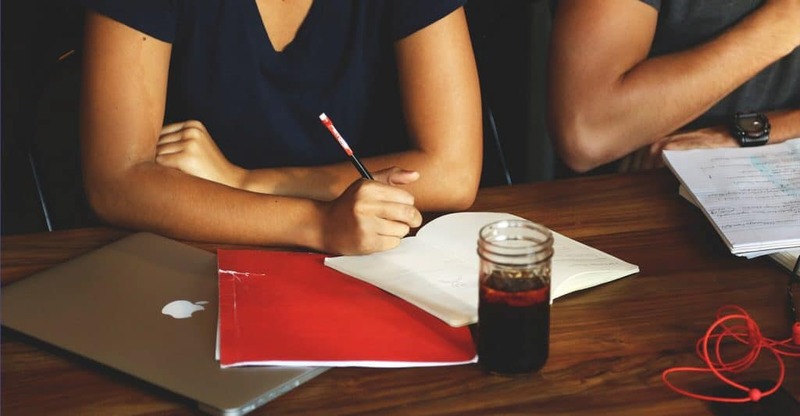 If your workplace has arranged an onsite role play day and you are assessed as not-yet-competent you can later participate in an online role play to further develop your skills. What if I don't want to do video mediation? We are not currently proposing to run public workshops although if we get enough expressions of interest we may. We are happy to provide a quote to send a trainer to your site to train your team onsite. A minimum of 3 people will be required. You would still be expected to participate in the online learning. If you do not do the online role plays you will not be eligible for the Online Mediator Certificate. 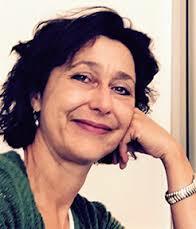 The best way to find out more about the course is to ring our Director of Studies, Joanne Law. 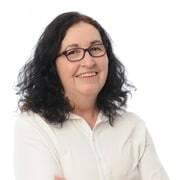 Joanne will answer any questions that you have about any aspect of the course and help you to work out if the learning method is right for you. If you are nervous about the video mediation or unsure if your internet connection or computer are able to cope we can arrange for a video meeting to find out.